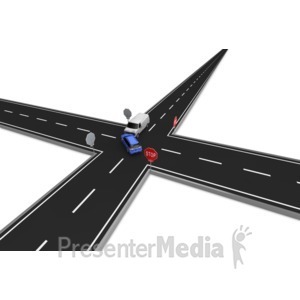 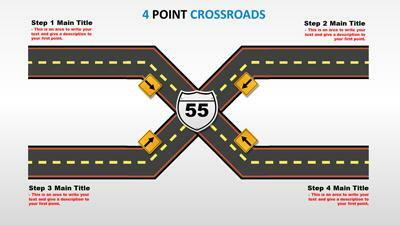 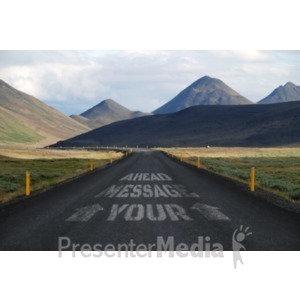 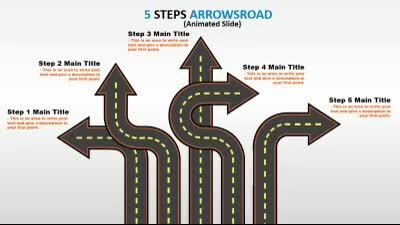 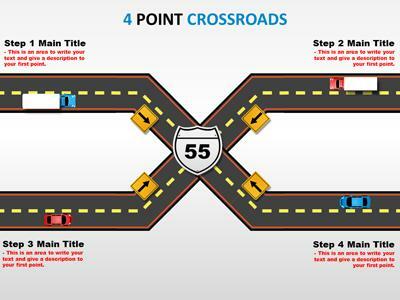 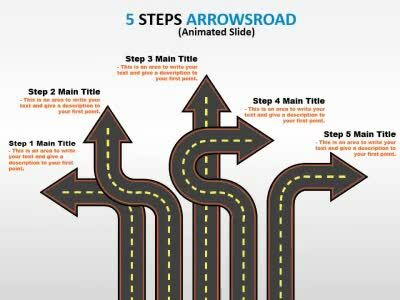 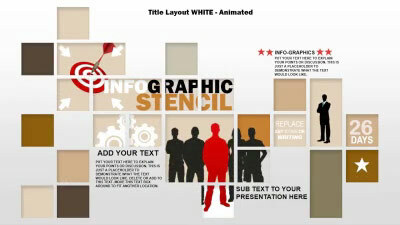 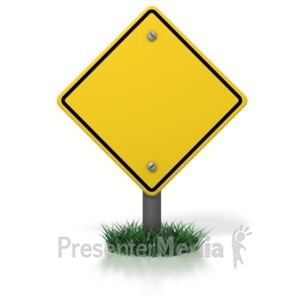 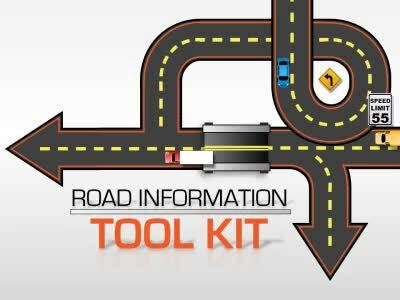 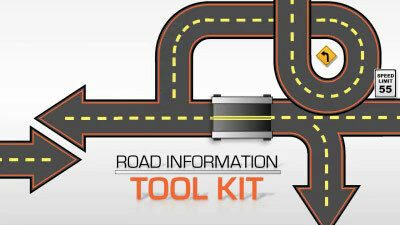 An Animated Template featuring a tool kit of roads. 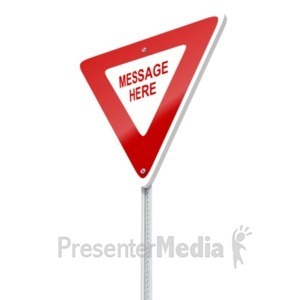 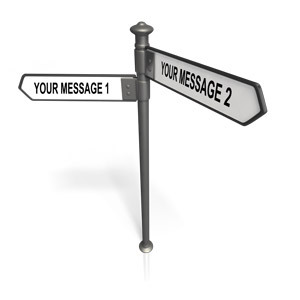 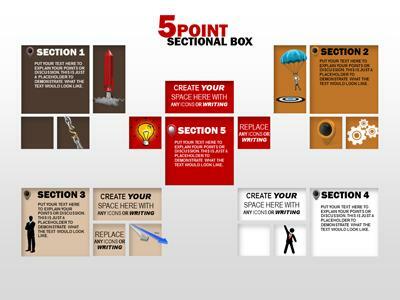 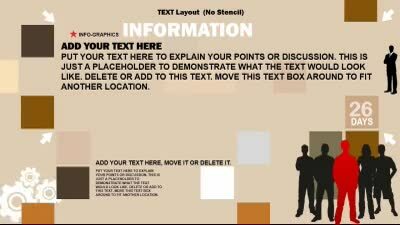 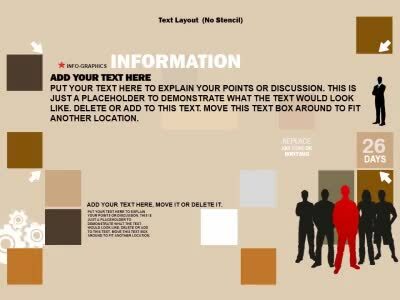 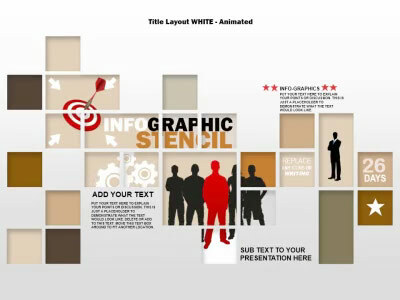 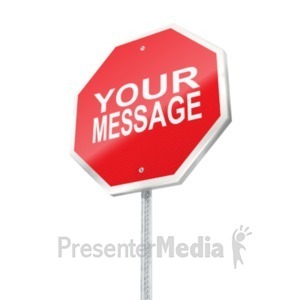 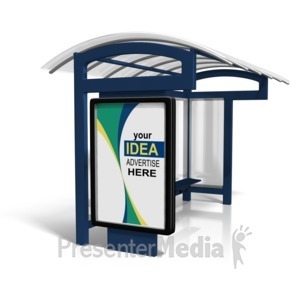 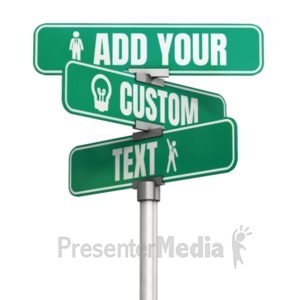 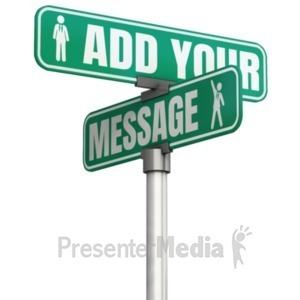 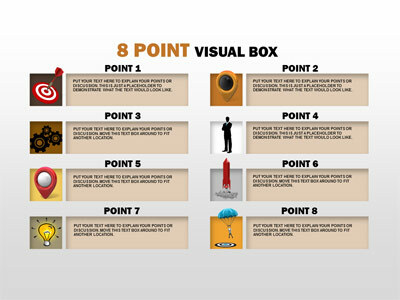 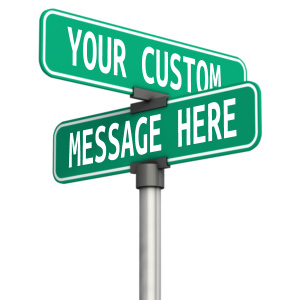 Create your own design or use the provided slides to customize your own presentation. 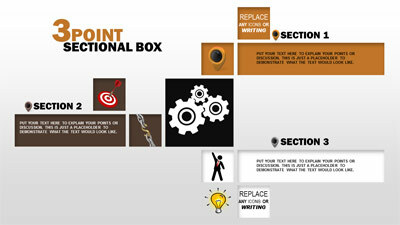 Unlimited configurations, dozens of elements to use, optimize your design.